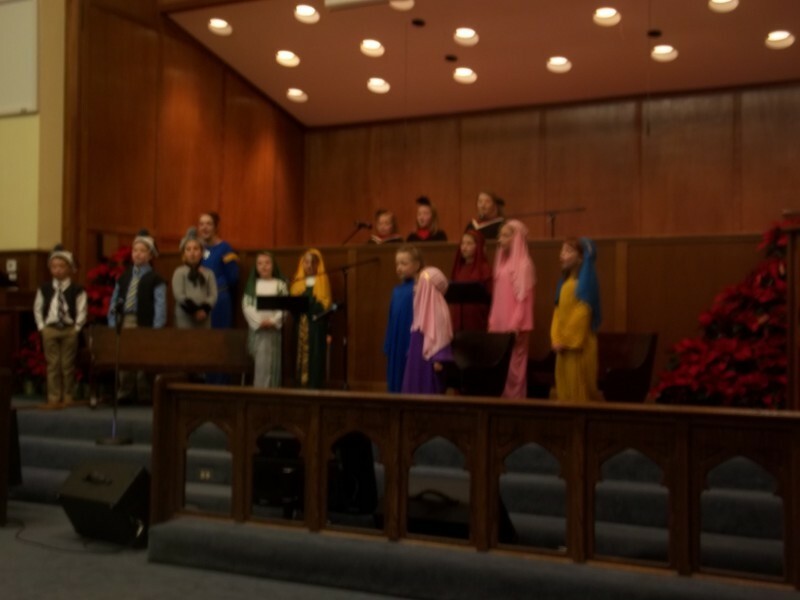 Under the direction of Nancy Breon, Jennifer Swearengin, and Geri Mendez, God Squad Players is a musical/performance group for 1st through 8th grade kids and meets each Sunday from 4 pm-5 pm in the choir room. No auditions required--just bring your enthusiasm and willingness to share your gifts. 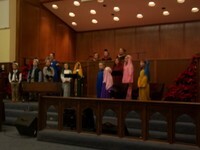 The group is currently working on the children's Christmas program.